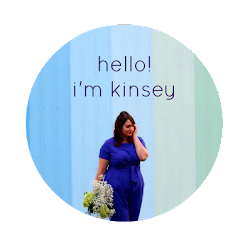 Hey everyone, I know I'm usually all about the clothes, shoes, and purses. I don't usually spend much time chatting with you all about my hair because I'm certainly no expert. 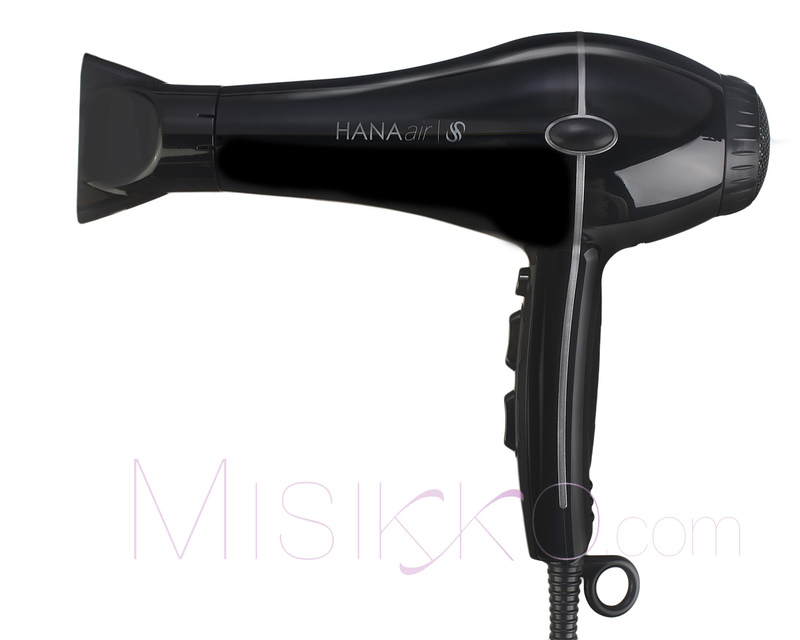 I love to use good products both in my hair and to style my hair which is why I'm happy to review the HANAair Professional Hair Dryer courtesy of the great people over at Misikko. 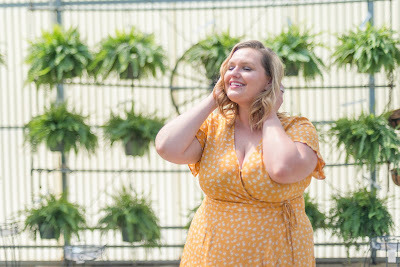 I was super pumped when this baby arrived because I've never used a professional hair dryer before, just my cheapie little Conair that frankly was leaving my hair feeling kind of fried. The HANAair dried my hair bone dry in less that 3 minutes. 3 minutes people! Usually I have to spend about 10 minutes drying my hair, and anything that shaves more than 7 minutes off of my morning routine is a Godsend. Yesterday was a super lazy Sunday and I lounged around most of the morning. I found myself in a predicament because I was supposed to be at the movies in less than an hour and I still hadn't showered. I thought there is no way I can shower, dry my hair, style it, do makeup, get dressed, etc. in 40 minutes. That would have been true before the HANAair, but I was able to dry my hair (without it being a frizzy mess!) in about 2.5 minutes. Perfection. -This hair dryer is a bit pricey. Coming in at about $195 bucks on sale, this baby would have been way out of my price range. Misikko has tons of other hair dyers for you to check out if this one would put too much stress on your pocketbook. Overall: I really love this hair dryer. Although it's a bit more expensive than the other styling tools I use, it really adds the shine and cuts my drying time by about 70%. If you're looking to decrease your drying time and save yourself precious minutes in the AM, I would strongly recommend the HANAair Professional Hair Dryer. Thanks again to the great people at Misikko for sending me such a wonderful product! Three minutes?! That's amazing! I have a babylis hair dryer at the moment that was fairly expensive but when it is time for it to be replaced I will definitely have to look at the Misikko.